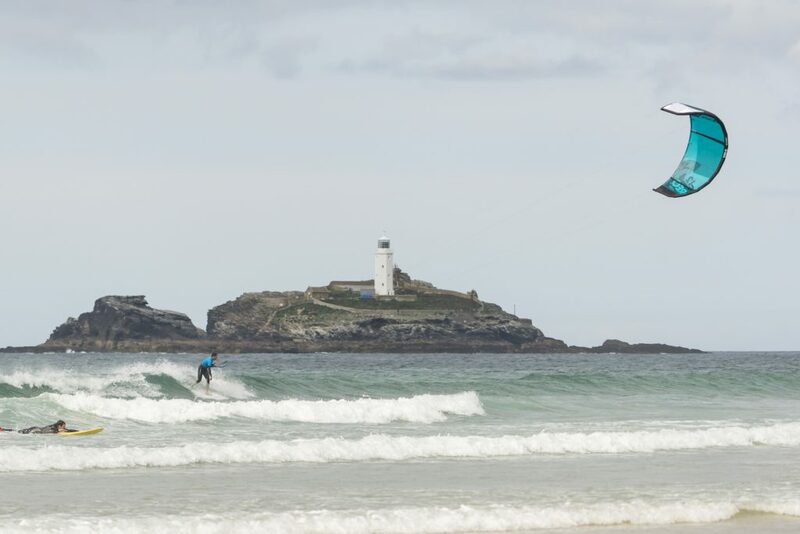 This weekend the annual British Kitesports Wavemasters competition was run at Gwithian in Cornwall. There was a solid number of competitors with one of the largest women’s fleets any British Kite event has seen for a long time. As the tide started to drop on Saturday and there was enough beach to rig kites, the wind turned up and the competition got underway. Ozone was well represented on the beach, with a good number of riders choosing the REO or Enduro as their weapon of choice. The conditions were not perfect, but there were sets coming through and a steady cross-shore breeze. The ams was an all ozone final, with Lance Olner beating Matt Bunn to take the top spot. The women’s was won by Sukie Robertson with Jess Gent in second place. In the pro mens Neal Gent was unlucky and got knocked out. Alex Bird had some of the best waves of the weekend in the battle for 3rd and 4th, unfortunately those didnt come earlier in the competition. With a sunset surf on Saturday evening when the tide was in, and a freeride kite session on the Sunday after the prize giving – it was a great weekend with a great group of people.